India is a land of diversity; diversity in language, diversity in culture, diversity in landscapes and more. The beauty of hill stations in India and the grandeur of its heritage have transformed this country into a dream destination for holiday-makers. In the monsoon, the hill stations just get more beautiful and breathtaking. Check out these lovely hill stations to visit in the monsoon. They will surely cast a spell of magic and fill your holidays with beautiful memories. Don’t forget to keep your date with the rain in Panchgani this monsoon. This hill station is just 5 hours drive from Mumbai. Situated in the lush Western Ghats, this place is as popular among honeymooners as it is among adventure loving youths. 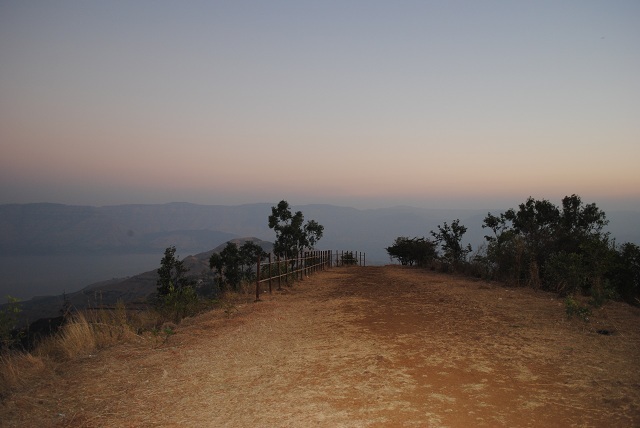 Some popular tourist spots in Panchgani are Lingmala Waterfalls, Venna Lake and the Table-Land. Its misty, magical appeal is enough to make you stay there for days together. And don’t forget to taste the awesome, piping hot local dishes served at the eateries near the lake. 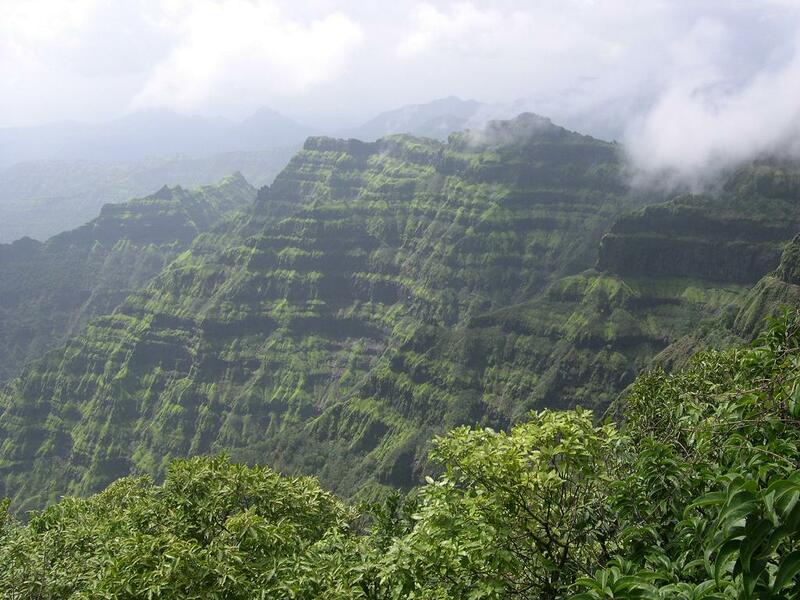 Mahabaleshwar, another hill station close to Mumbai and Pune, is a perfect blend of divine spirituality and beauty. With the onset of the rains, this place amazingly transforms itself into a paradise. It’s a favorite destination for adventure freaks and those who love getting wet in the downpour. Fresh breezes, a cool climate, tranquilatmosphere and the refreshing forest surroundings make Mahabaleshwar one of the best hill stations to visit in India during the monsoon. The Venna Lake is situated just 2 km from the bus stand. The lake is beautifully encircled by trees on all sides. 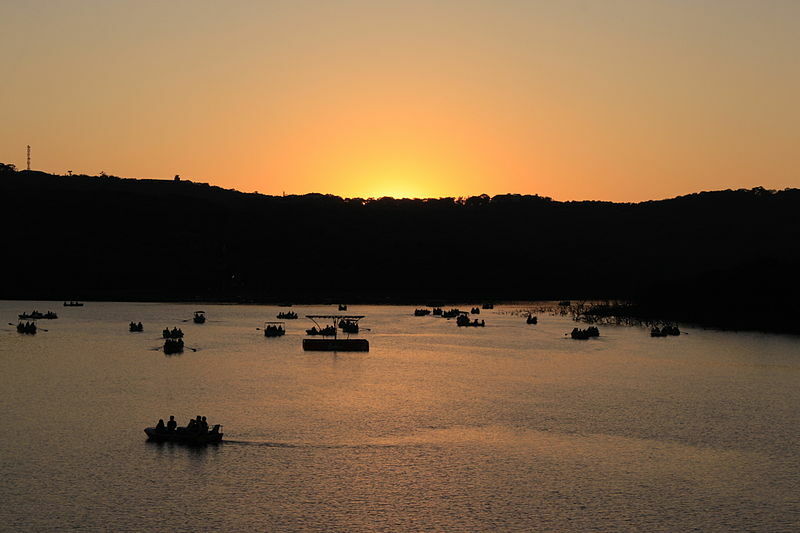 You can enjoy activities like boating and fishing at the lake and even do horse riding. There are three waterfalls in Mahabaleshwar; but my favorite is Lingmala Falls. Formed by the River Venna, this waterfall plunges down from a height of 500 ft. The glory of the waterfall is more evident during the rainy season. The other falls – the Dhobi Falls and Chinaman’s Falls – are equally breathtaking. Sydney Point is a verdant hillock in Panchgani that overlooks the lush green Krishna Valley.It is also popular for the beautiful views of Dhom Dam, Kamalgad Fort and the city of Wai it offers. 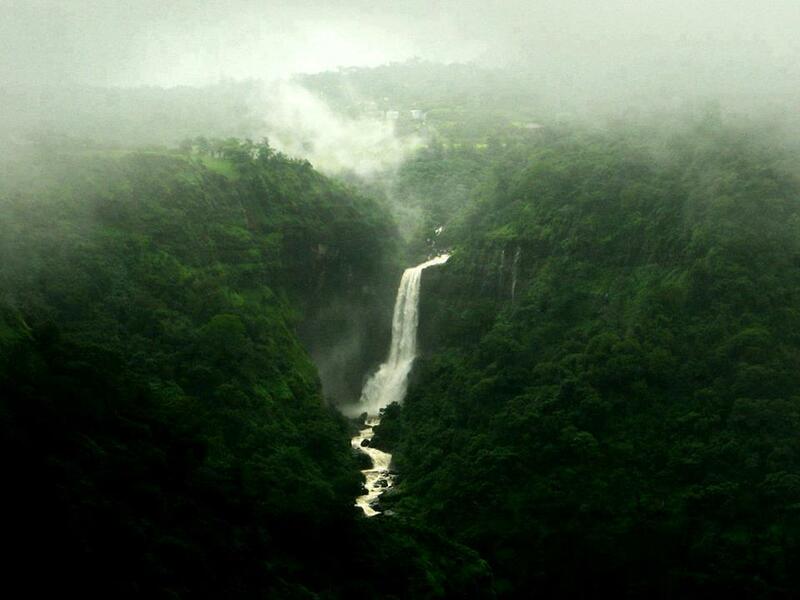 This wonderful waterfall lies on the Pune-Mahabaleshwar Road. The best time to visit this waterfall is during the monsoon. You can enjoy the beautiful views of Dhobi Waterfall and Chinaman’s Waterfall from the area around Lingmala waterfall. 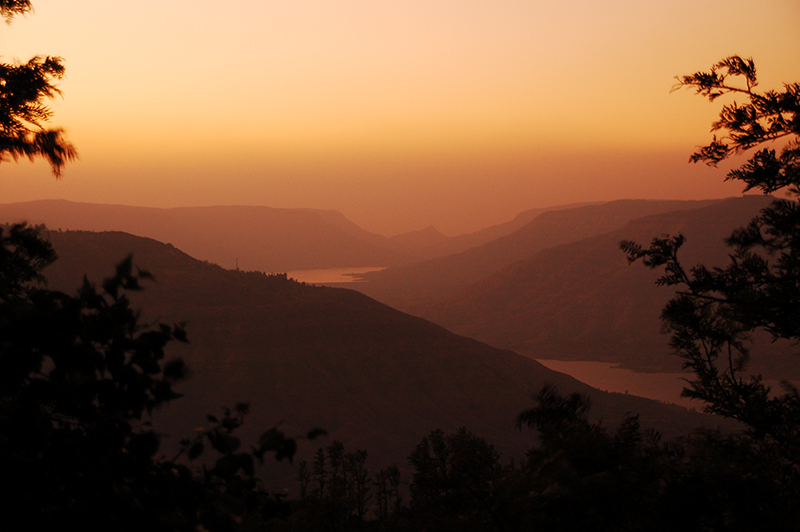 Panchgani and Mahabaleshwar are my personal favorites. I love visiting these places. Each time I visit these hills in Maharashtra, I get a new experience that is above divinity and serenity. If you are travelling to the north, then don’t miss the opportunity to visit Gangtok. This hill station is situated in the Great Himalayan Mountain Range. Gangtok is the capital of Sikkim and an attractive tourist destination known for Tsomgo Lake, Enchey Monastery and Nathula Pass. Darjeeling is well known for the tea industry. The greenery of this place gets a boost during the monsoon. 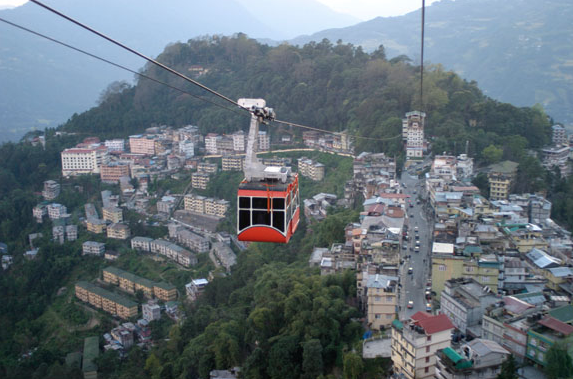 The passenger cable car is one of the major attractions of Darjeeling. The other tourist attractions are the monastery, river rafting and mountain treks. 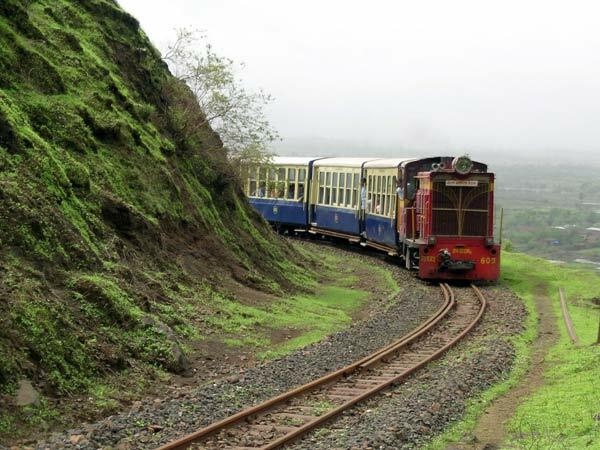 Many people choose Matheran, surrounded by forests, for a much needed break. This hill station, situated just a few hours away from the hustle and bustle of Mumbai, is unique as no cars are allowed – tourists and local residents alike have to either walk or ride on horseback. 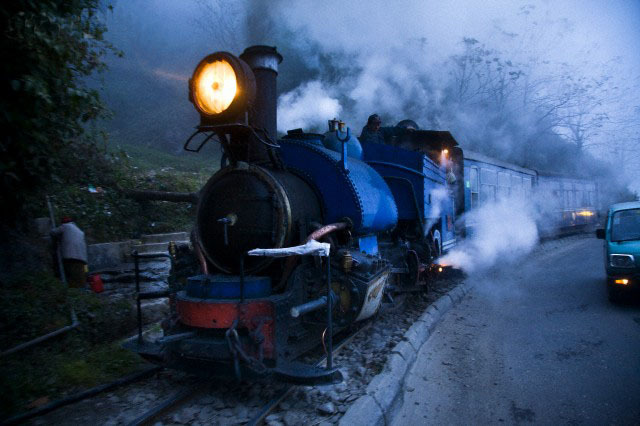 It can be reached by travelling on a tiny “Toy Train” which chugs merrily up the mountain side — a unique experience in itself. The rains cast a special spell of magic on the whole area – you feel that you are in a secluded sea of green, enlivened by twinkling fireflies in the rains. This one’s another favorite of mine from the state of Maharashtra. 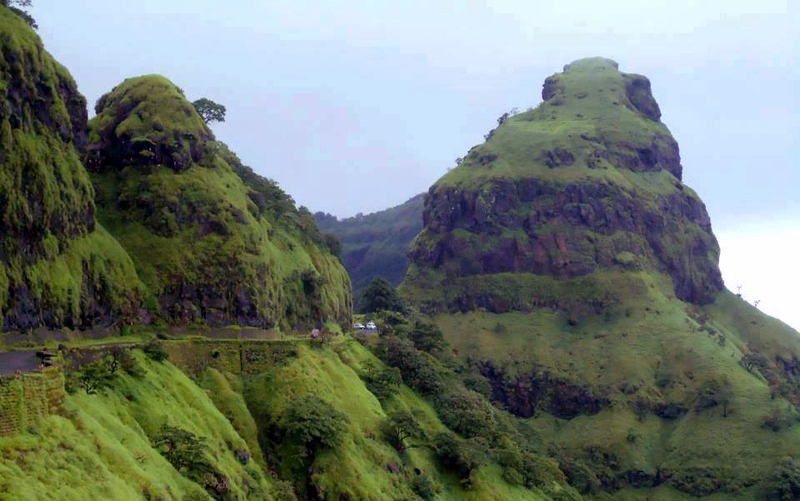 Lonavla is a perfect hill station to stay at during the monsoon. You will find a captivating green carpet on the hills, beautiful waterfalls and gallons of allure in this small hill station. India offers some of the best views of nature during the monsoon season. During each trip, you will explore a new face of “Incredible India”. Enjoy your vacation and make the most of nature’s beauty this monsoon.